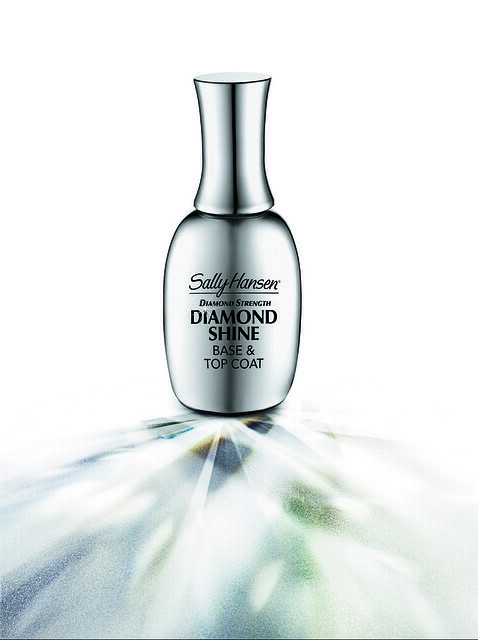 While and after preparing nails to be dressed with the SALON Effects Real Nail Polish Strips, it is highly recommended to apply the Sally Hansen Diamond Strength Diamond Shine Base & Top Coat (RM 44.90) to make your new manicure lasts longer (up to 10 days; unless you were me). 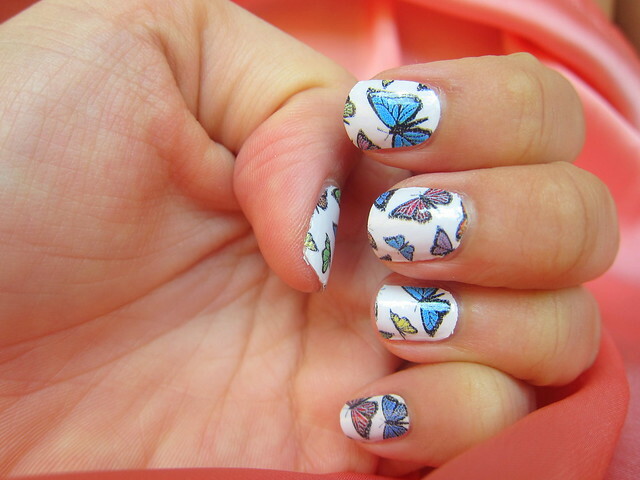 And there you have it – fast and easy manicure done with style from your own home. 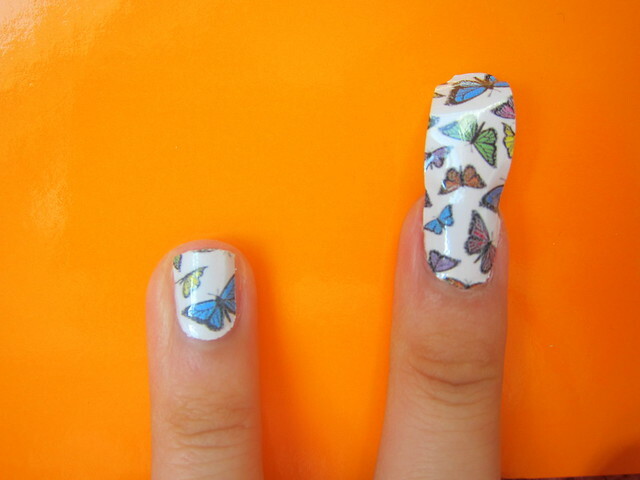 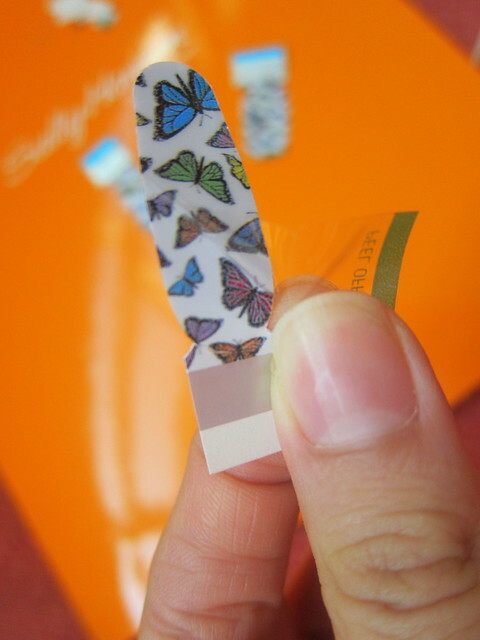 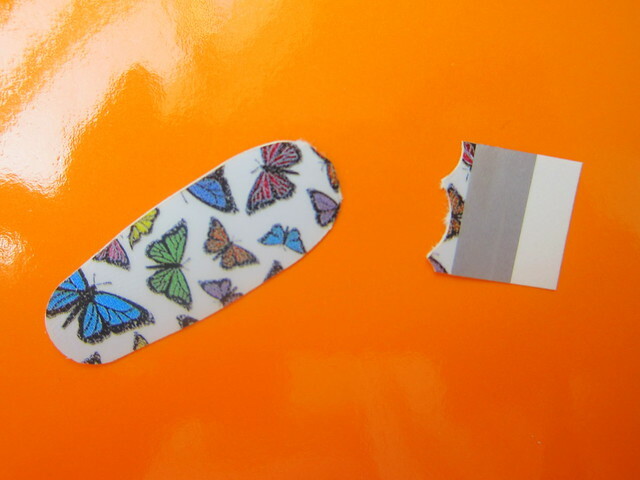 To remove strips, just use a nail color remover because these strips are made from real nail polish! 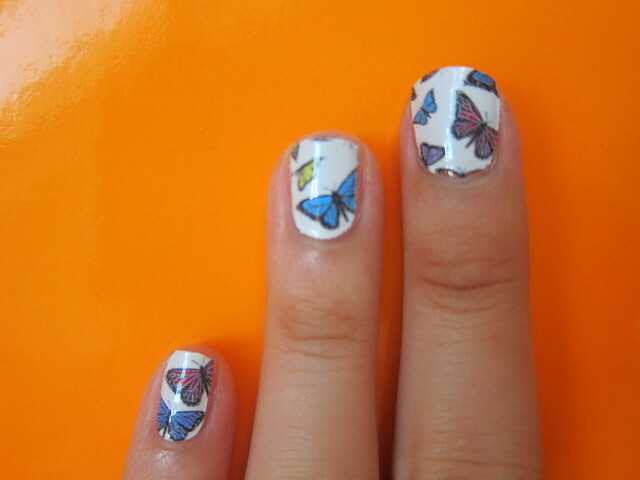 *i’m wearing Sally Hansen’s SALON Effects Real Nail Polish Strips in 330 FLY WITH ME. 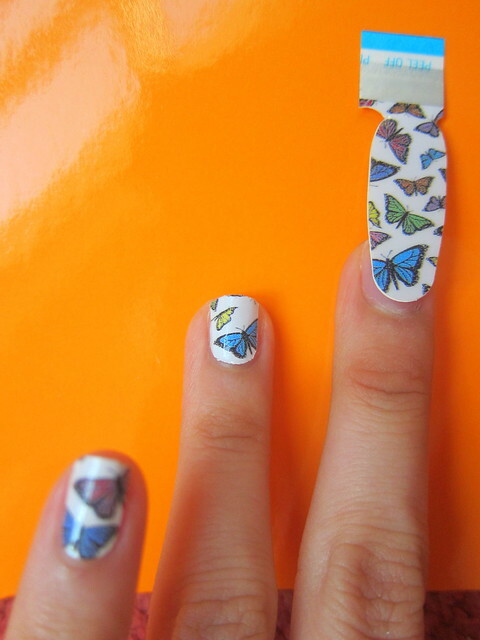 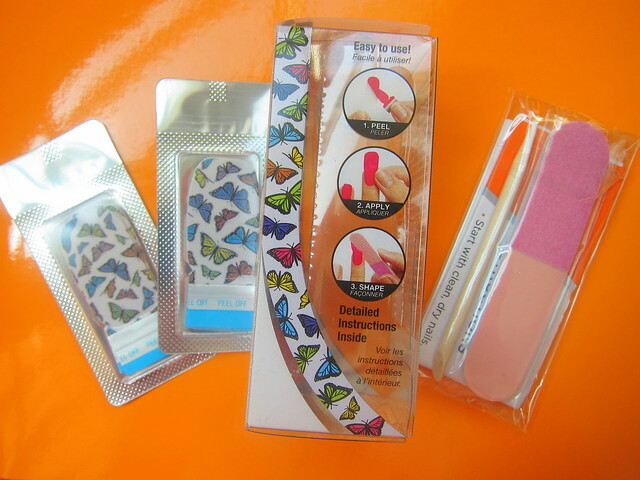 Where to purchase Sally Hansen’s SALON Effects Real Nail Polish Strips?